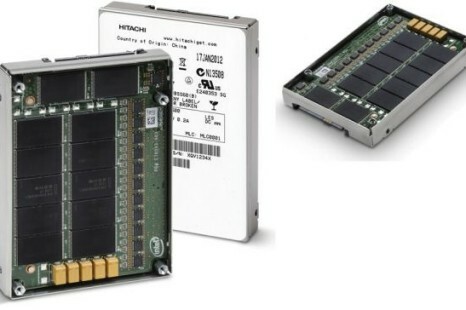 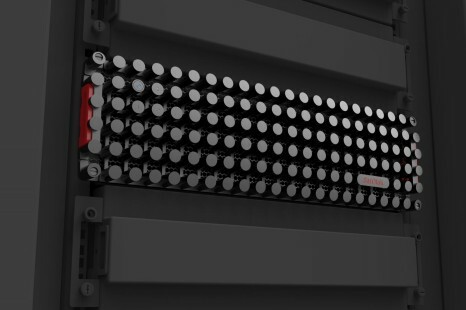 The US maker of various memory solutions SanDisk has surprised its customers with a new all-flash based storage system called InfiniFlash. 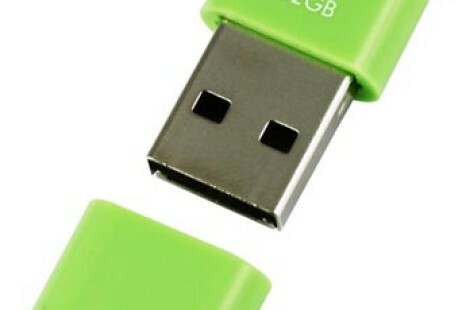 Kingmax has exhibited the world’s first transparent COB (chip-on-board) type USB flash drive at Computex 2012. 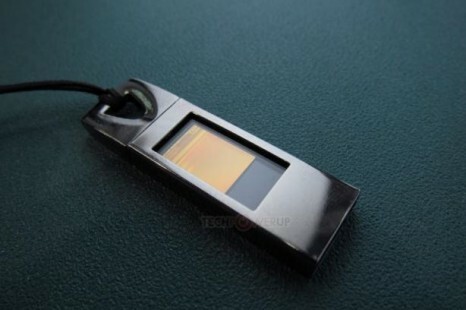 USB flash drives have become an everyday necessity and their huge numbers, popularity, ease of use and low price have prompted manufacturers to look for ways to distinguish their USB flash memory products. 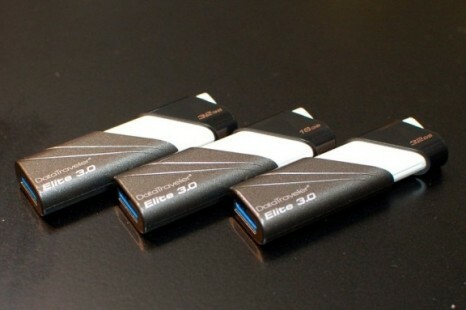 The famous memory maker Kingston has started the sales of its newest line of portable flash drives – the Kingston Data Traveler Elite 3.0. 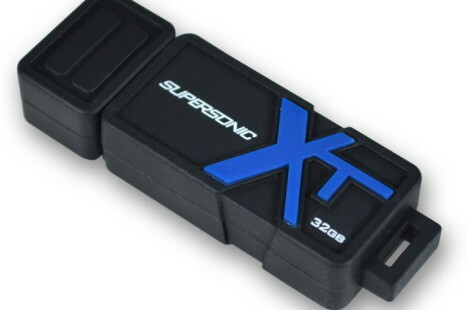 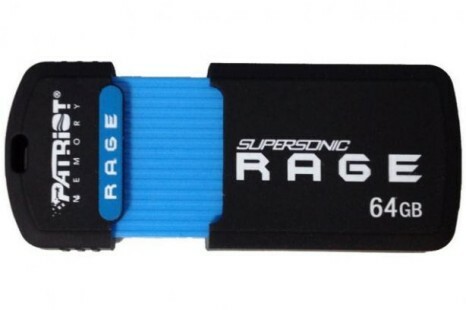 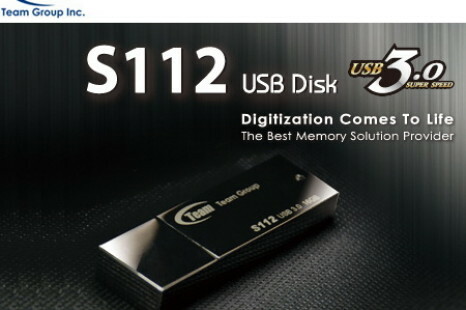 The Taiwan-based company Team Group Inc., known for making RAM memory, solid-state drives and memory cards has announced three new enthusiast-oriented flash memory sticks that belong to the S112 series. 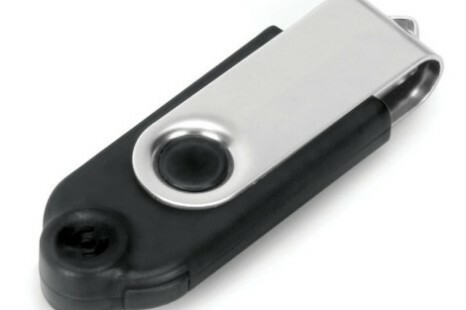 Hewlett-Packard has launched new company branded USB flash drives. 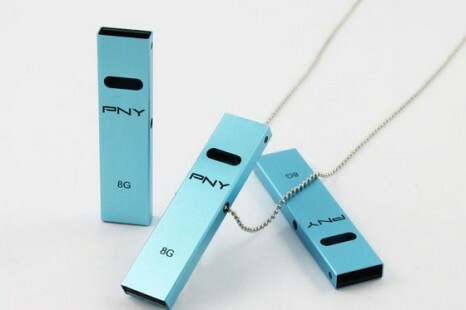 The unusual part is that the drives are manufactured by PNY Technologies, a US company, with which HP signed a partnership agreement in 2008. 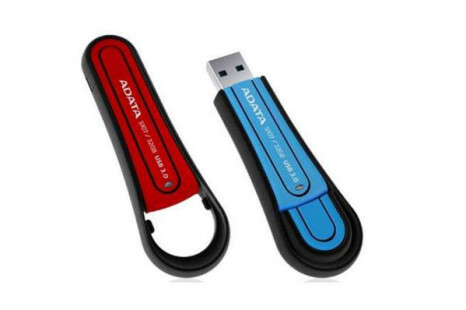 A-Data has unveiled a new flash memory USB device, named the S107, which according to the Taiwanese company is water proof.